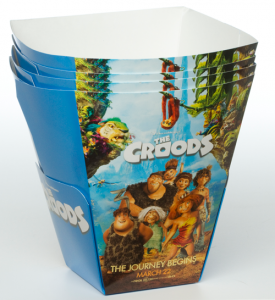 We offer a wide variety of tray forming cartons. These can take hundreds of different shapes and sizes and are highly customizable to fit your specific needs. These can be used to satisfy a diverse set of needs by the customer. Contact us today to get started on designing your next tray forming carton.